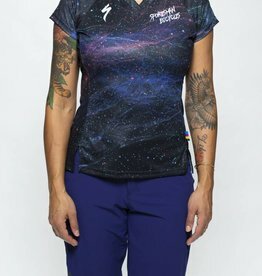 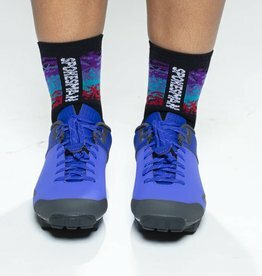 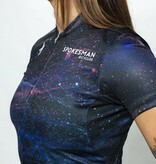 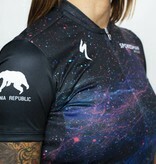 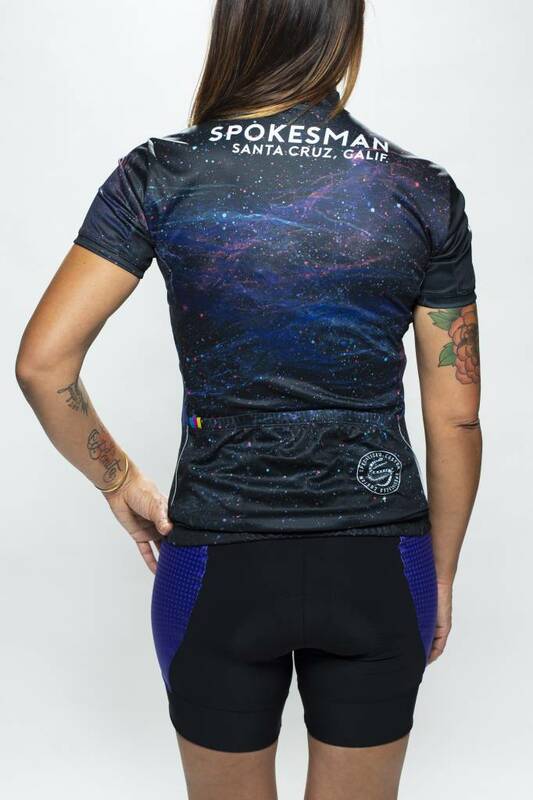 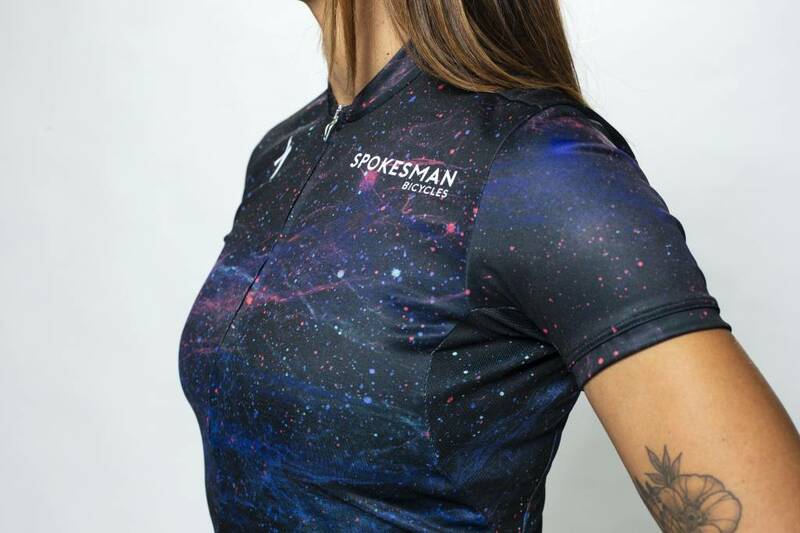 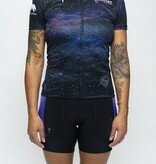 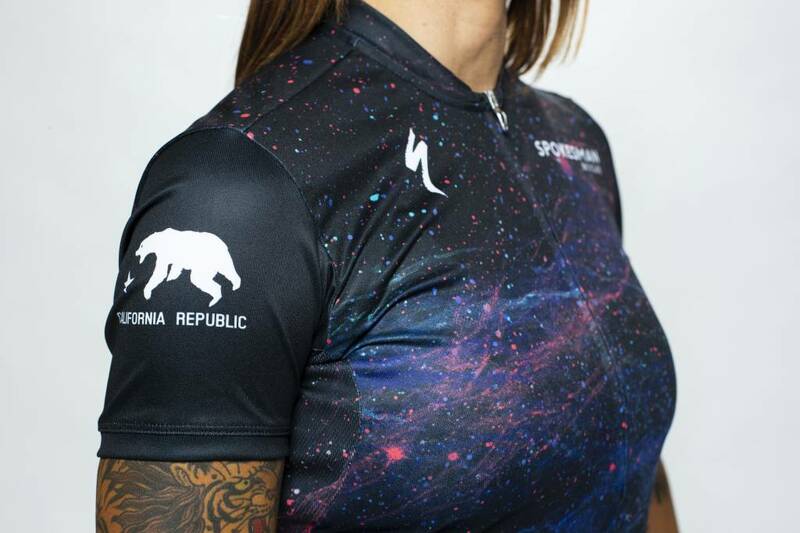 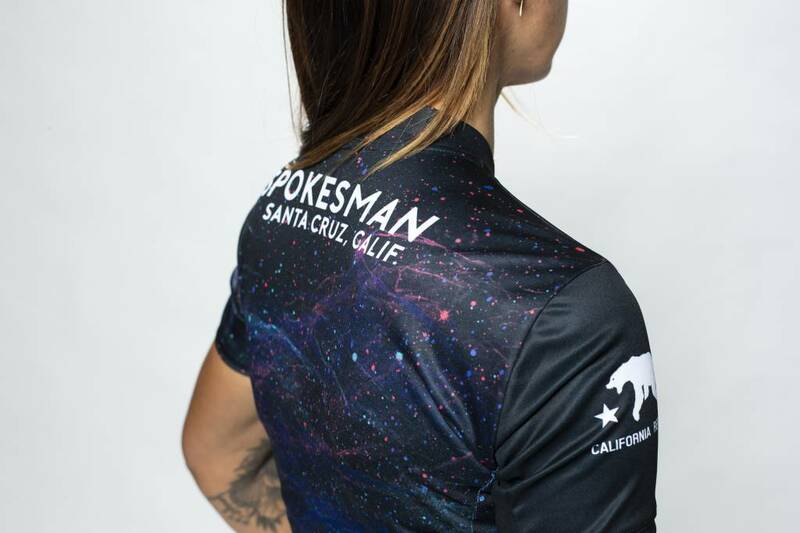 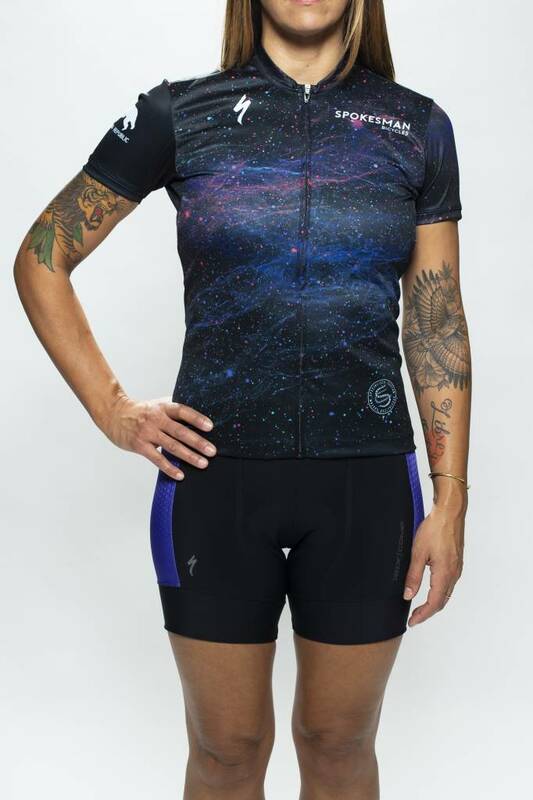 Get lost in space with our Galaxy Dust jersey custom made by Specialized. 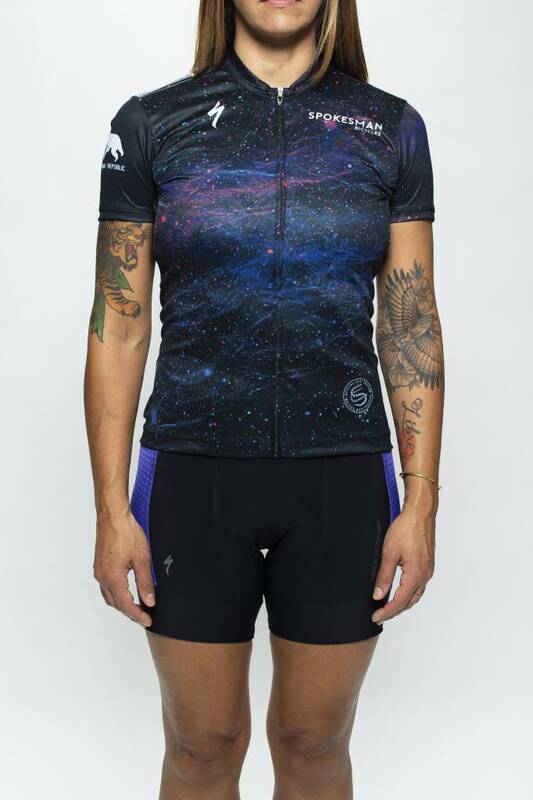 Three rear expansion pockets expand to house all your ride essentials. 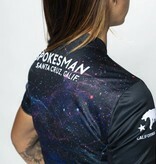 Reflective striping on back pockets increases your visibility to motorists. 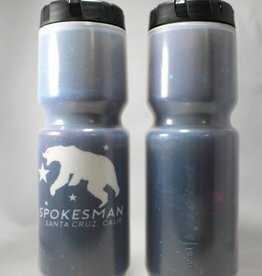 Match your Galaxy Dust kit!